It’s a new year, which means it’s the perfect time to set new goals, reach for new aspirations, try new things, and dream up new travel plans! To help inspire your inner wanderlust, we’ve rounded up a whole year of #travelinspo – whatever your budget may be. 2019 is the year of spontaneity, food tourism, bucket list hotels, unique accommodations, and more! Curious to know where you should be going for each month of the year? We’ve broken down our top recommendations. Why: If you’re into food tourism, Perth is the place for you. The Margaret River area is a well-known foodie destination, and its produce, wine and booming craft-beer scene are encouraging the increase in bars and restaurants across the state capital. If you’re a fan of luxury hotels (and have them on your bucket list for 2019), you’re in luck! There are so many hotels to visit in the city, including the brand-new Ritz-Carlton Perth, the Alex hotel, and recently opened Westin Perth, which has over 2,000 artworks on display, and an amazing rooftop pool! 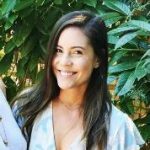 Looking to visit other hot spots in Australia? Here are our top 5! 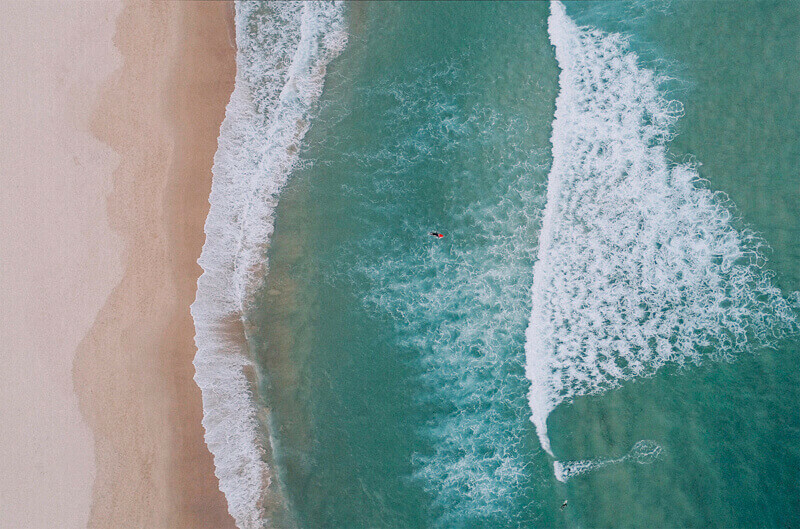 When: Australia’s winters are the opposite of ours here in North America, so to enjoy the best of their summer weather, January is a great time to escape the cold! Why: After the recent hype from the movie Crazy Rich Asians, it’s no surprise that Singapore makes our list. With its pristine streets, safety and warmth, Singapore is a must-see destination, even for seniors. This vibrant city is well-known for its historic transformation and futuristic architecture. 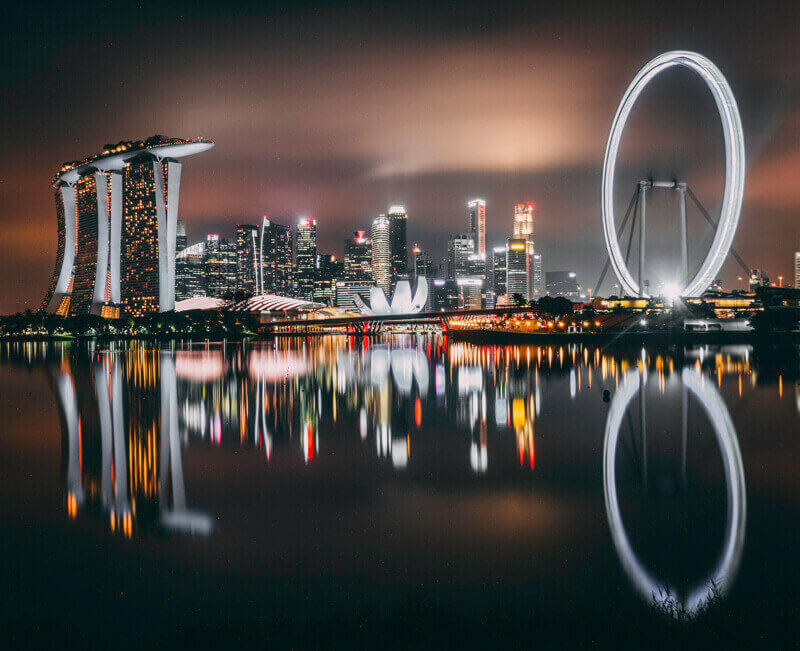 Scope out the irresistible street food, swim in the Marina Bay Sands’ rooftop pool, or simply enjoy a signature Singapore Sling as you indulge in world-class cuisine. When: To avoid monsoon season, it’s best to visit Singapore from February to March, during its dry season, while the weather is still mild. 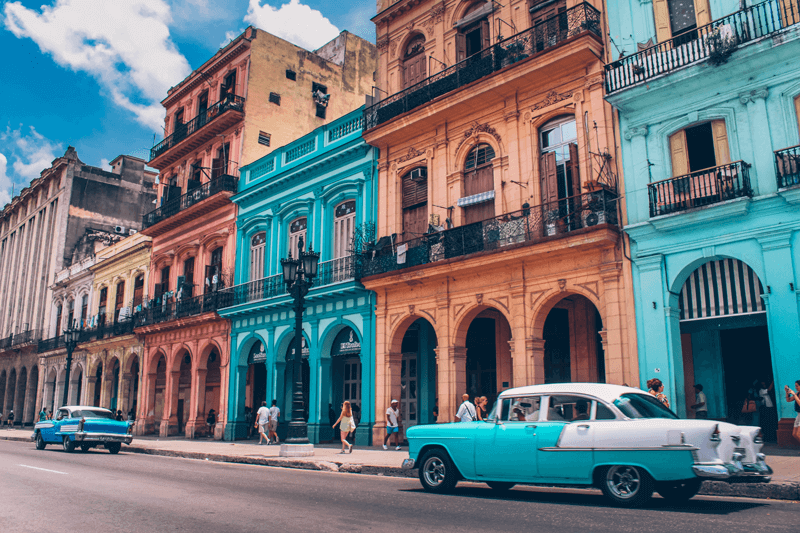 Why: With its rich history and colourful architecture, visiting Cuba is like exploring a living museum. There’s so much to see, so much to do, and so much culture to take in! Places to visit include Havana, Valle de Vinales, Santiago de Cuba, Holguin and Trinidad. And now that Cuba’s been opening up to the rest of the world, so is the world of tourism. It’s rapidly changing but it’s still worth a visit before the big conglomerates take over. When: December to March is ideal to catch Cuba’s dry season. Why: Japan is definitely one of those destinations that can be visited year-round, but if you want to take in the cherry blossom sights (and why wouldn’t you? ), spring is ideal! As one of the most popular travel destinations, Japan is only gaining more popularity as the years pass, so it’s better to visit it now before overtourism takes over! Things to enjoy include fresh sashimi, polite people, and beautiful traditional architecture. Be sure to travel around, and make stops in Tokyo, Kyoto, Osaka and Sapporo! When: If you’re a huge cherry blossom fan, visiting Japan from March to May is your best bet to make sure you don’t miss out on the beautiful blooms. 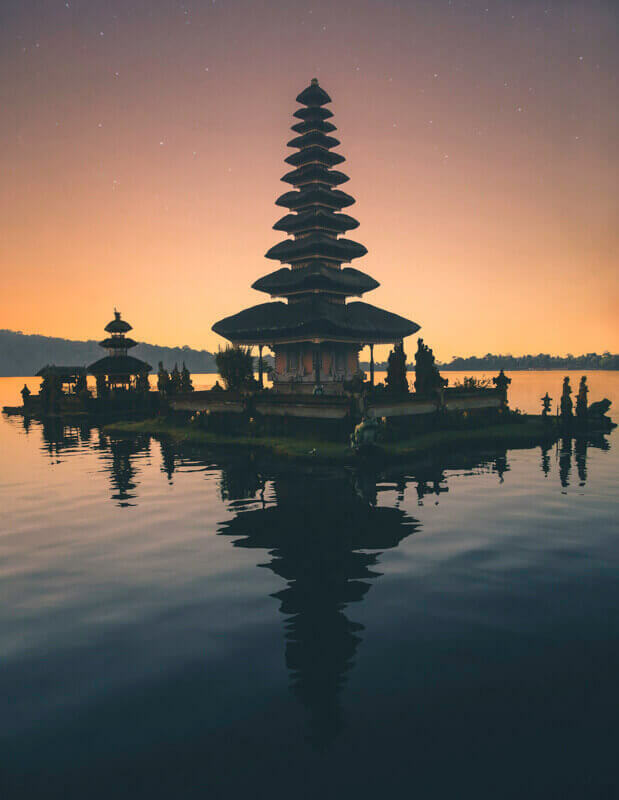 Why: As one of our all-time favourite destinations, Bali definitely had to make our list! From daily yoga sessions in the rainforest, to hanging with monkeys in Ubud or getting first-class massage services at Jungle Fish, it’s no surprise that Bali is a place to see in 2019. Indulge in healthy smoothie bowls with the freshest fruit possible, meet the nicest locals you’ll ever come across, and enjoy the beautiful, lush surroundings and pristine beaches. When: To avoid peak season, April to June is an optimal time to visit, and you’ll avoid hurricane season, too! Why: The images of Greece speak for themselves – it’s always been an iconic destination, and in 2019, that’s no different. 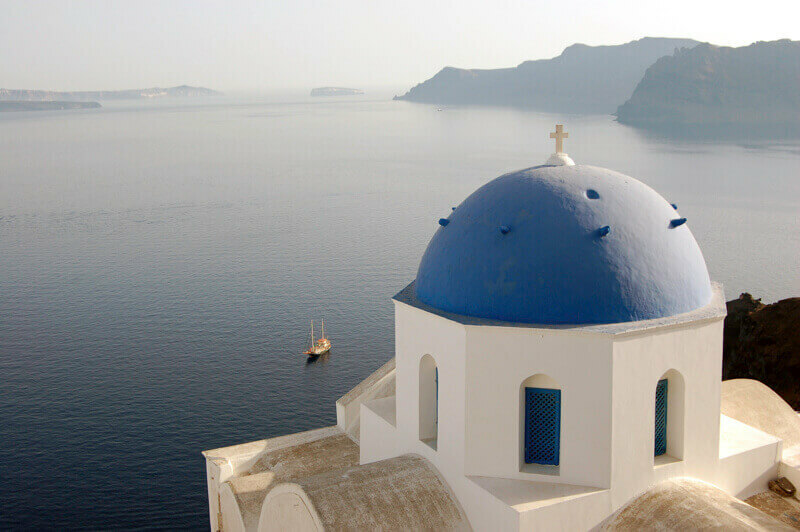 The country has such a rich, ancient culture, and the islands of Santorini and Mykonos are to die for – especially at sunset! Despite suffering an economic crisis, Greece is on the rise! When: May to June or September to October are the best months to visit. The summer months are too hot for most visitors. 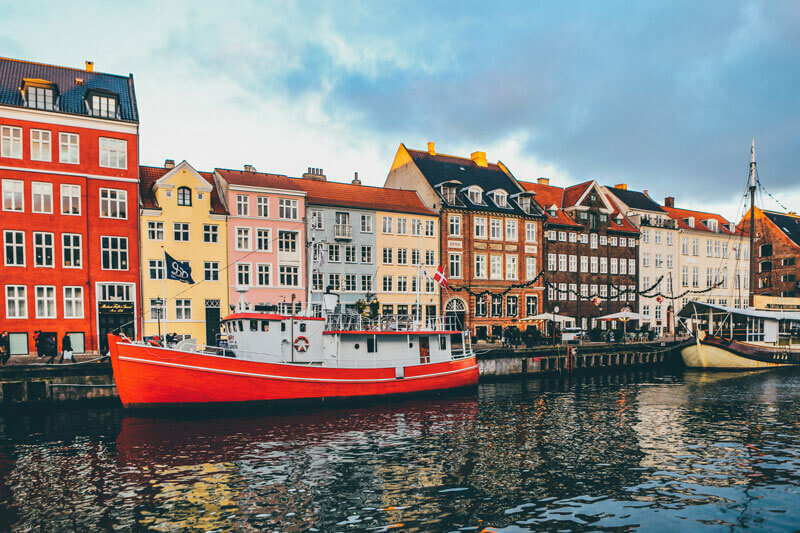 Why: I don’t think you need a reason to visit Copenhagen, but in case you do, here are some of the most important: the colourful architecture, the beautiful bikes lining the canals, and the incredible culture and history! Not to mention the classic Danish food and the infamous “hygge” lifestyle, encouraging slow, simple living. What’s not to love? When: The best time to visit ranges, but between June and August is an optimal time for warm weather and various events in the city! Why: Famous thanks to the wonderful world of Instagram (and wedding photoshoots, of course), Joshua Tree is an incredible spot to explore. Not only is it home to the beautiful Joshua Tree House, it’s also a desert with endless views of the trendiest plant – the cactus! You can also do some mountain climbing, hiking, and some of the most beautiful star-gazing you’ll ever set eyes on! When: To best enjoy clear skies in warm temperatures, summer is best! You can also visit in the spring when wildflowers bloom, or late fall for cooler, autumn lighting. 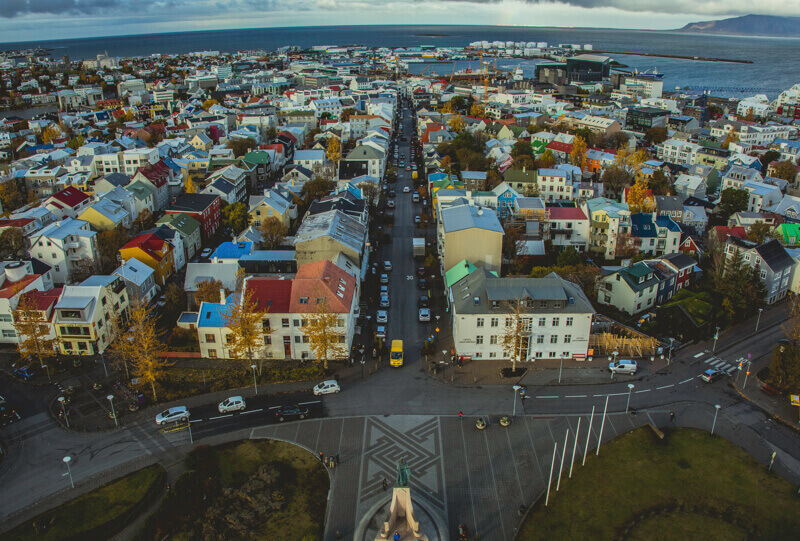 Why: There are so many things to see and do in Reykjavik. Not only can you swim in the infamous blue lagoon by day, but you can also enjoy the Northern Lights by night! What’s more, you can go whale watching, meet some of the town’s 300,000 residents, and veg out on some slow roasted lamb (their specialty)! When: Iceland is a cool spot year-round, but if you’re set on seeing the Northern Lights, either February to March or September to October are the best times to go! Why: 2019 is a great time to visit Portugal. 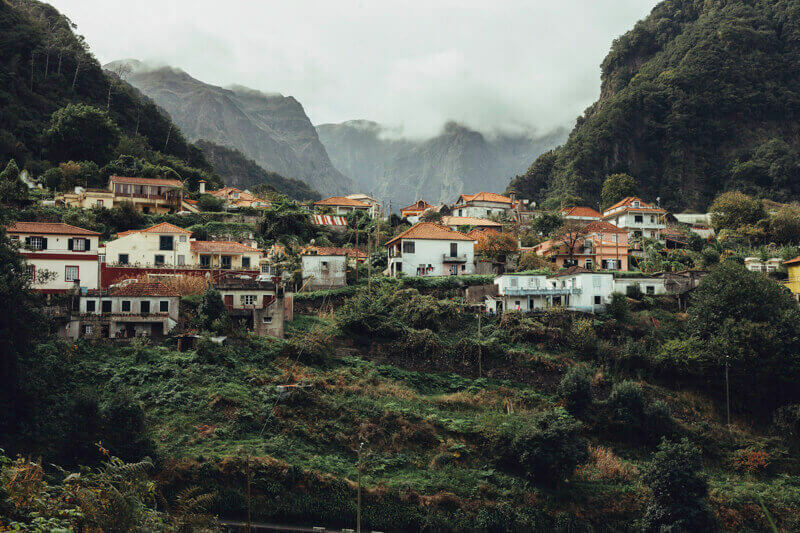 Madeira is on the coast of Portugal, and the city’s infrastructure was shaped by the great earthquake of 1755. The rolling hills provide great views, hikes, and panoramic photo ops of the turquoise waters. When: Travel is recommended during either March to May or September to October, which offer cheaper travel rates and less crowds than in the summer, while still being relatively warm. Why: There’s no better time to leave the cold winters of Canada behind to visit the warm climate of Mexico! 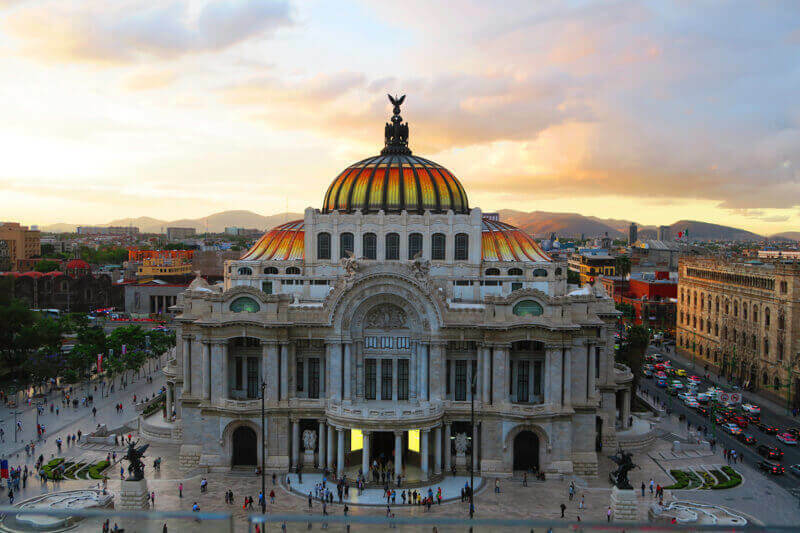 The capital of Mexico is home to years of architectural design, vibrant, deep culture, and traditions that live on to this day. When: November is a great time to visit Mexico, because you’ll make it in time for Dia de Muertos, and all the traditions that come with it. 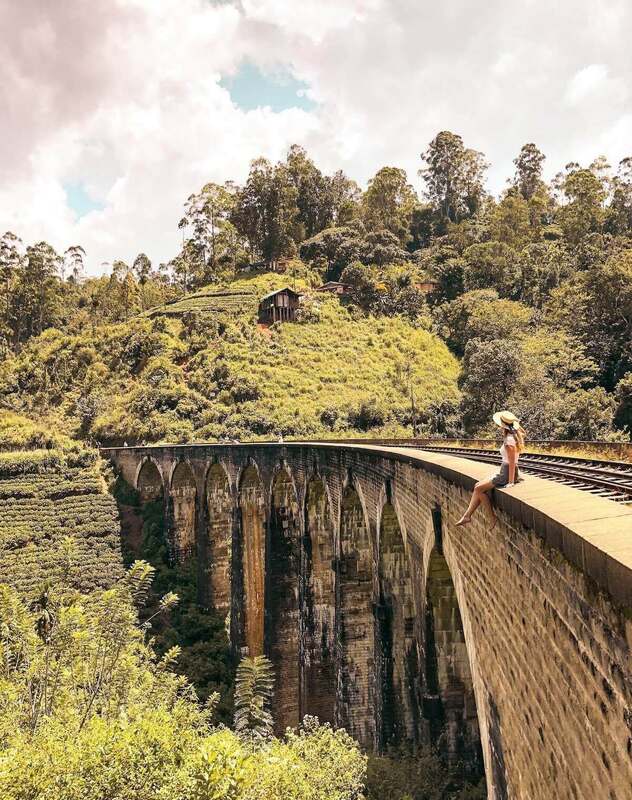 Why: Named by Lonely Planet as the top country to visit in 2019,, Sri Lanka had to make our 2019 travel list! You can visit a UNESCO World Heritage site, swim in beautiful waters, or hop on a safari to spot leopards in Yala National Park! With its vibrant culture and friendly locals, Sri Lanka is rapidly gaining popularity, and to top it all off, it’s chock-full of amazing food. You only need about 10 days to see all the sights, so you may as well knock this destination off bucket your list at the same time! When: Although Sri Lanka’s warm year-round, it’s important to avoid monsoon season. The west coast is best to visit from December to March, while the east coast is best visited from April to September. If you’re planning to travel to more than one of these destinations (maybe even all 12! ), you’ll definitely need travel insurance that goes around the world with you. The best policy for this type of travel is definitely Multi Trip Annual travel insurance. Essentially, this coverage will ensure you’re covered for the whole year – no need to repurchase time and time again! TIP: Make sure you have, or are at least eligible for, a provincial or territorial government health care plan before leaving on your trip. What are your travel resolutions and bucket list destinations for 2019? We’d love if you shared yours below! Wishing you safe travels and all the joy in the new year!